CLOSEOUTS. 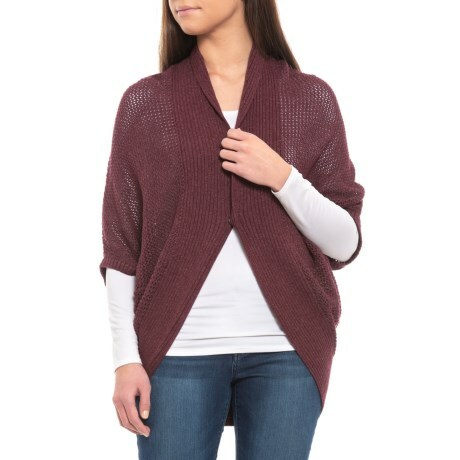 Add cool-weather comfort and sophisticated, earthy style to your wardrobe with prAnaand#39;s Lima cardigan sweater. Available Colors: BLACK CHERRY HEATHER. Sizes: 2XS, XS, S, M, L, XL, 2XL.